Green technology manufacturer India Glycols has officially launched a 750,000 litres per year cellulosic ethanol plant in Kashipur. It is India’s first second-generation ethanol demonstration plant. 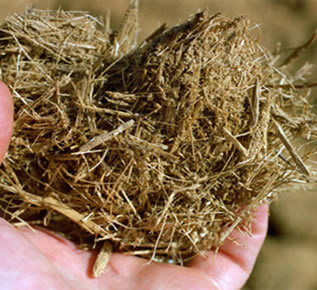 The demonstration-scale plant will use wood chips, cotton stalk, cane bagasse, corn stover and bamboo as feedstock. The facility has the capacity to consume 100 dry metric tons of biomass per day. According to Praj Industries, solutions company for bioethanol which is setting up the facility, the project will cost around US$ 25 million.